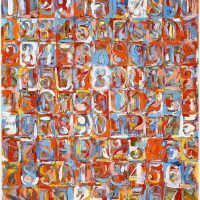 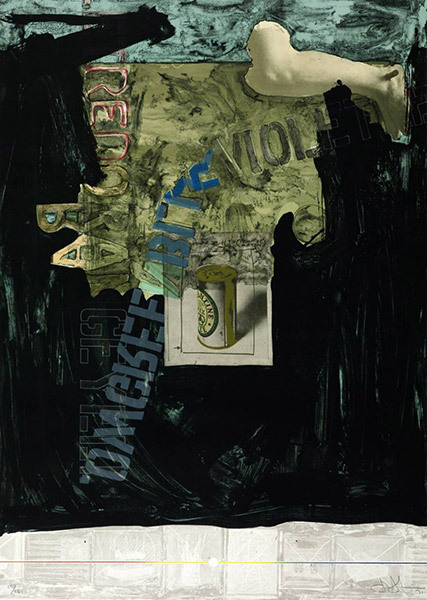 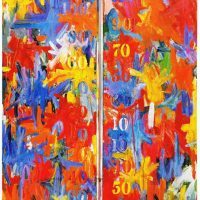 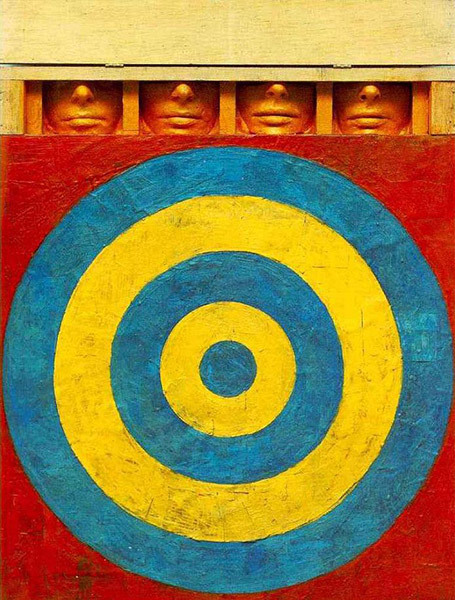 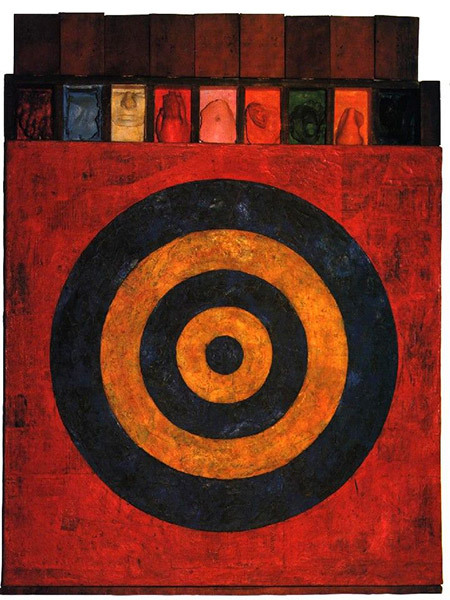 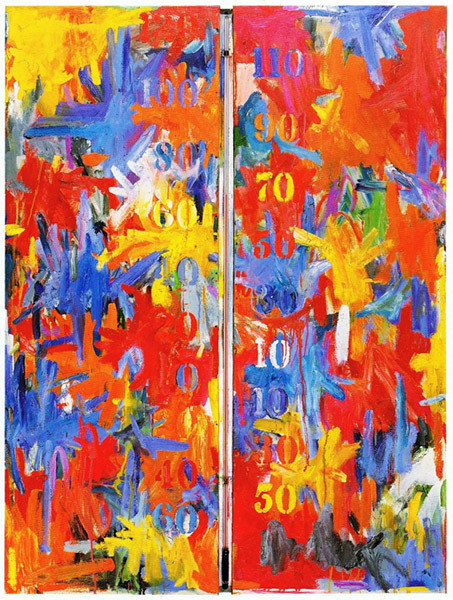 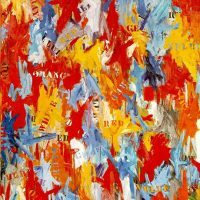 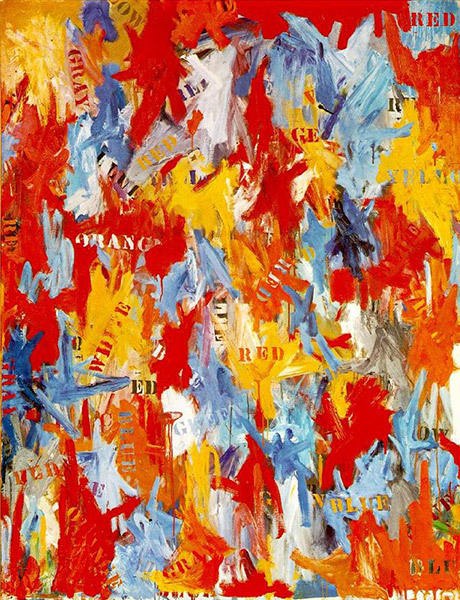 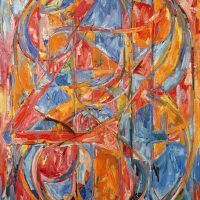 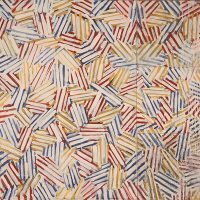 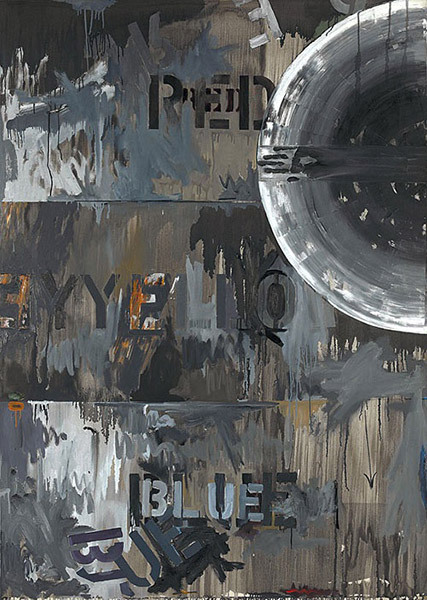 Jasper Johns was an artist that came onto the scene in the 1950s. 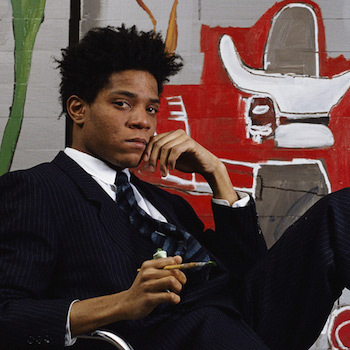 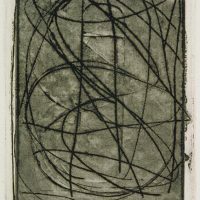 Much of the work that he created led the American public away from the expressionism form, and towards an art movement or form known as the concrete. 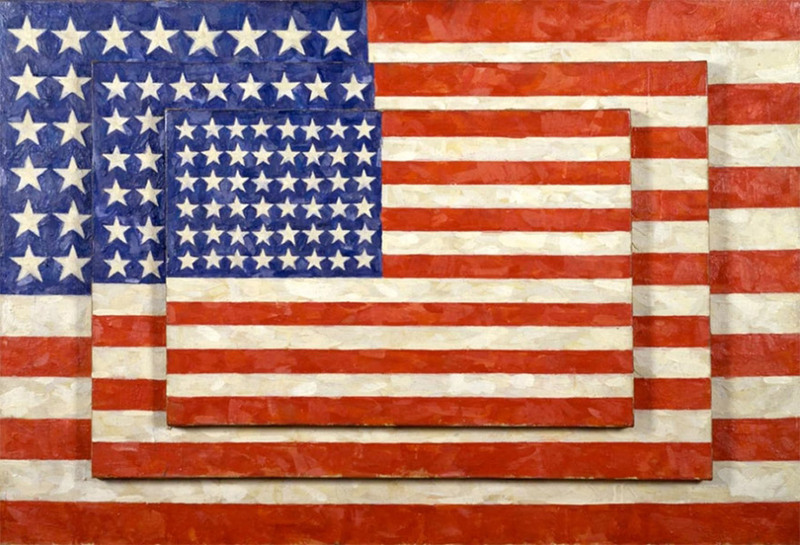 He would depict many flags and maps, and this created a more distinct style with the work that was being done during this period in American art history. 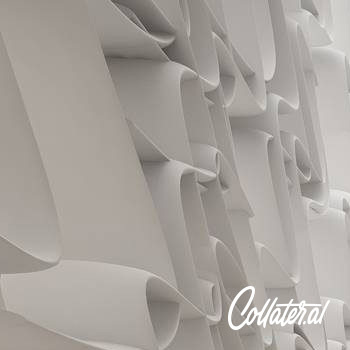 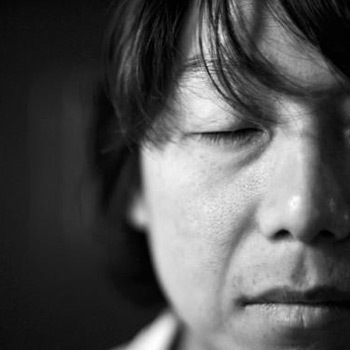 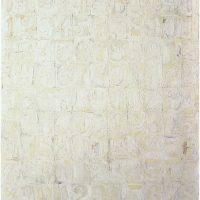 He was also one of the leading forces to the pop form known as minimalism; even to this day. 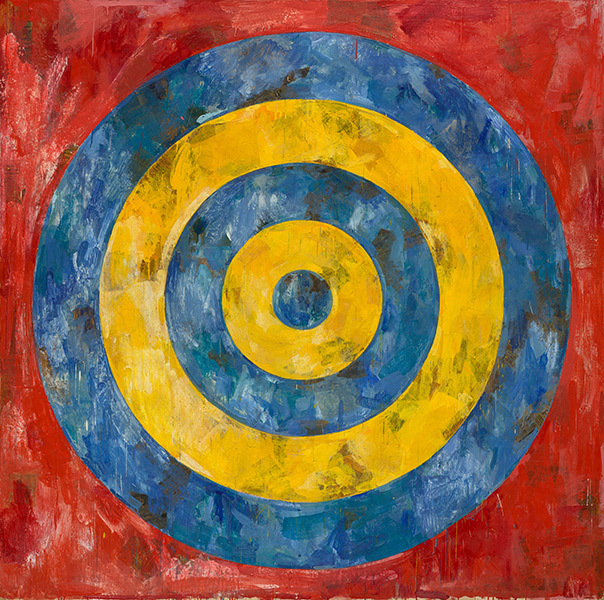 Upon moving to New York, Jasper Johns met artists, which led him down the road of wanting to work in this career field even more. 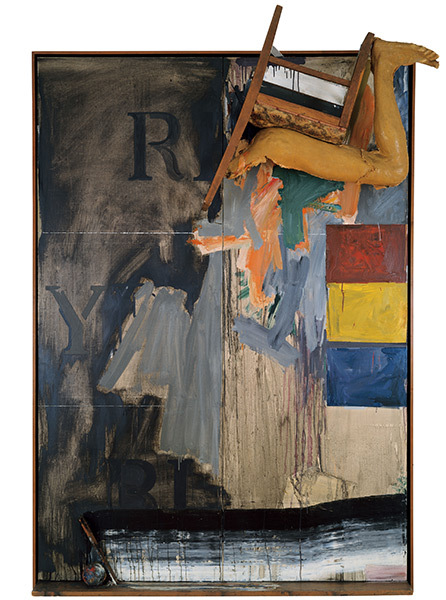 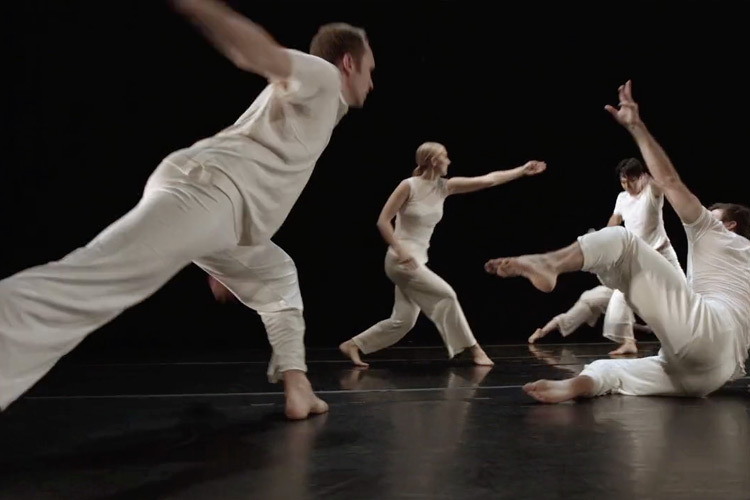 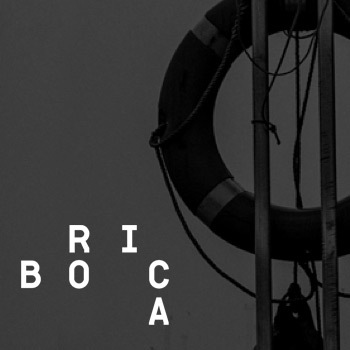 John Cage, Merce Cunningham, and Robert Rauschenberg, were some of the early influences he met in New York. 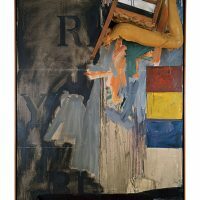 A visit to Pennsylvania, to view Duchamp’s The Large Glass, created an intrigue in his work for Johns. 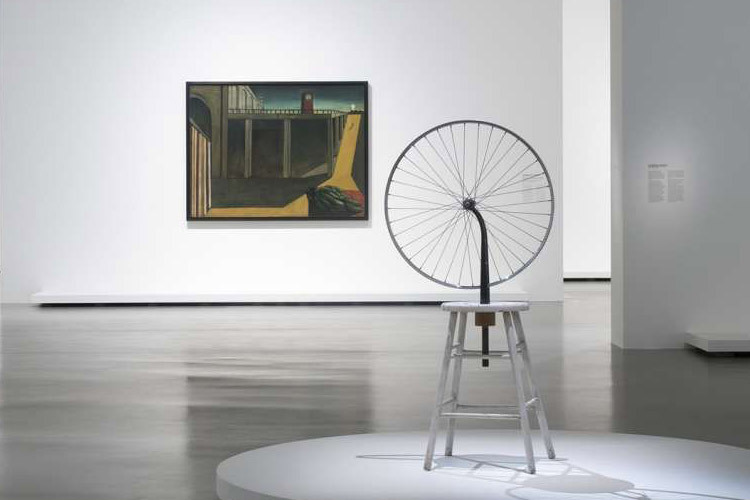 Duchamp had changed the art world with the “readymades” (a series of found objects, painted as finished works). 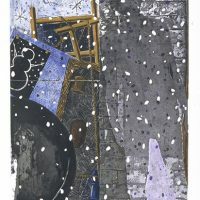 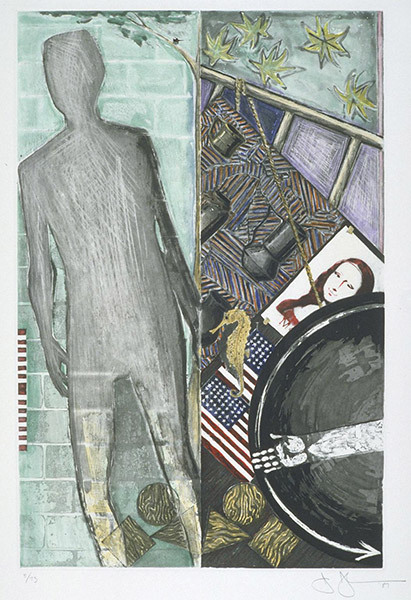 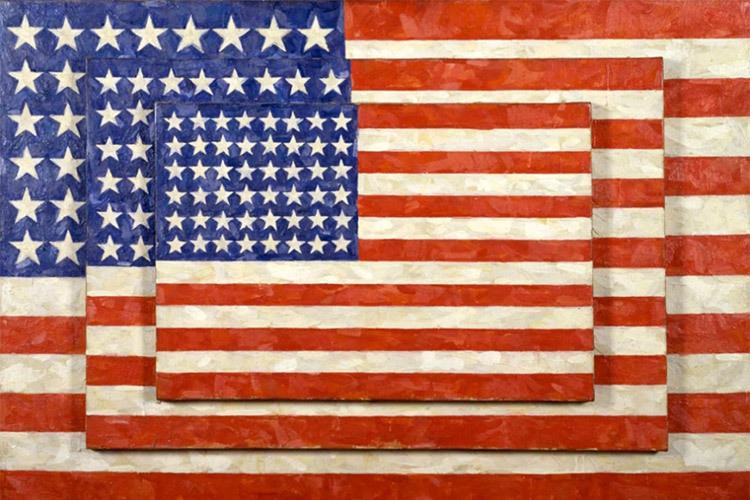 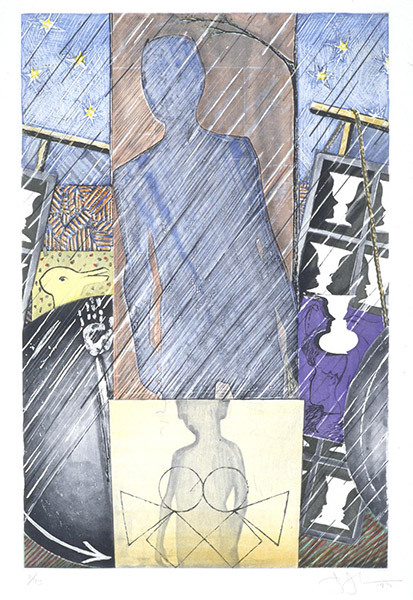 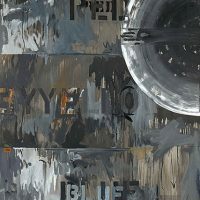 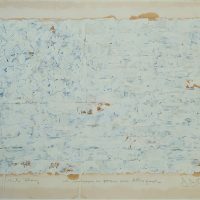 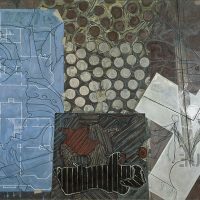 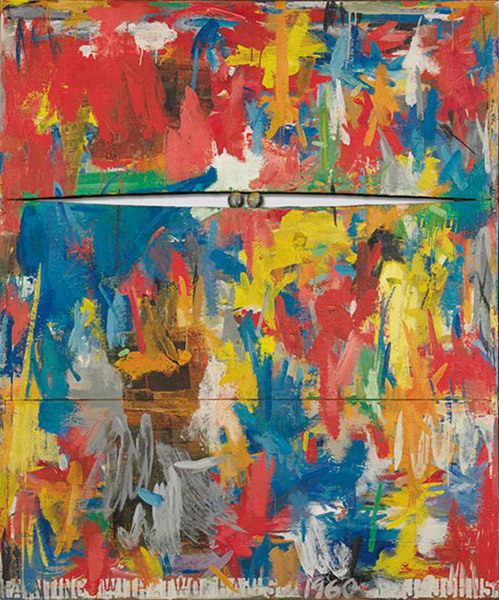 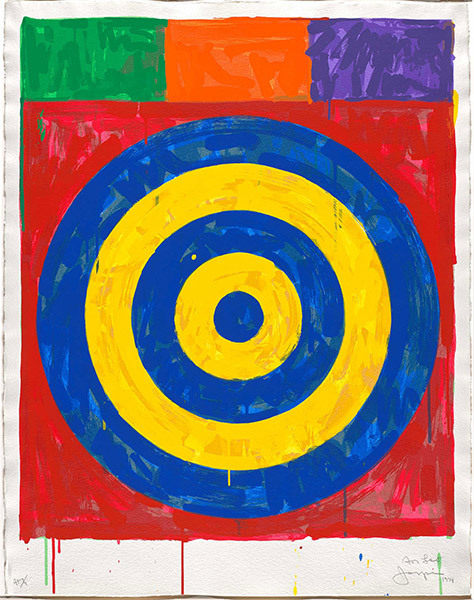 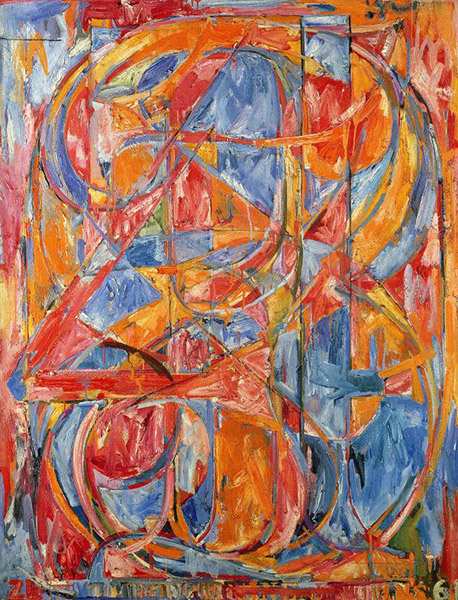 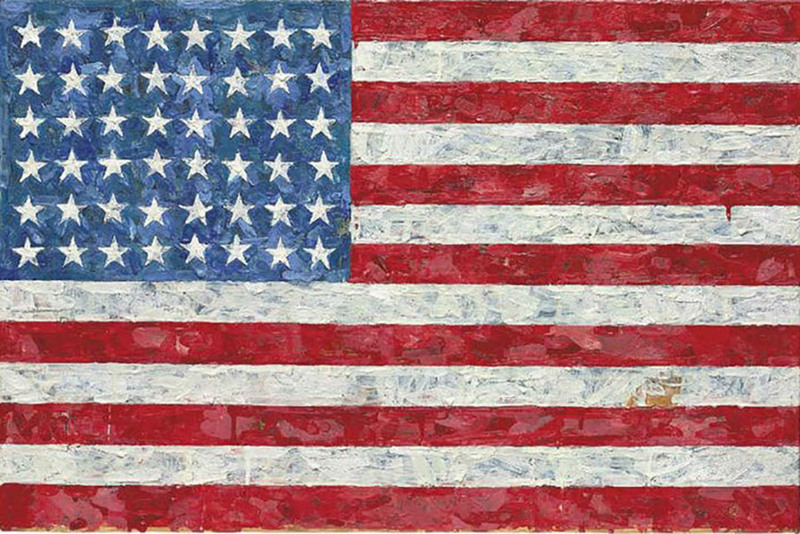 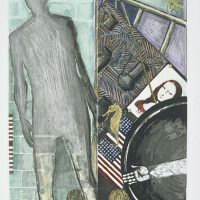 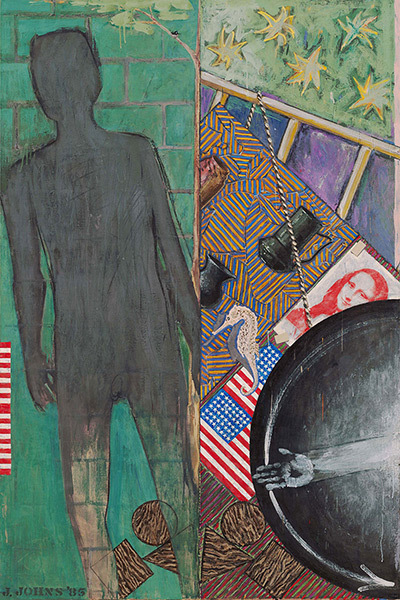 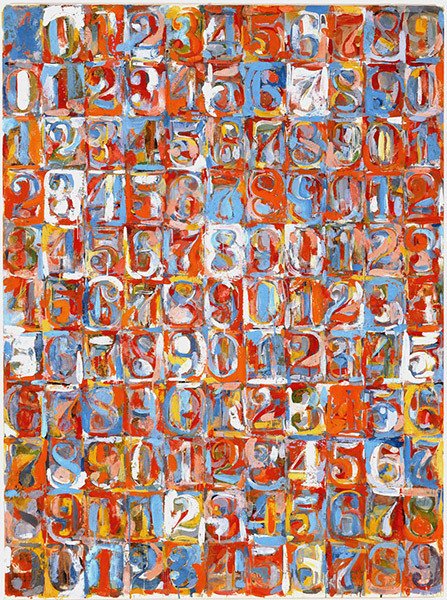 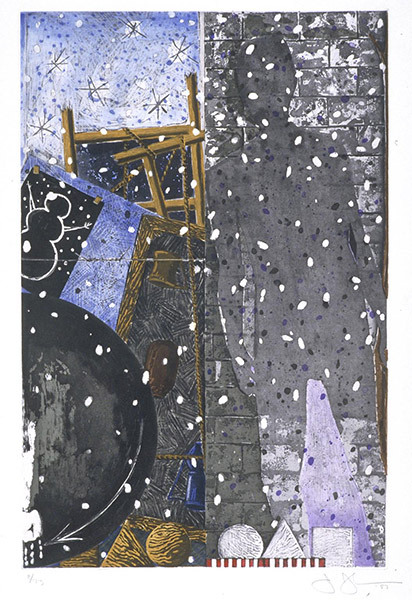 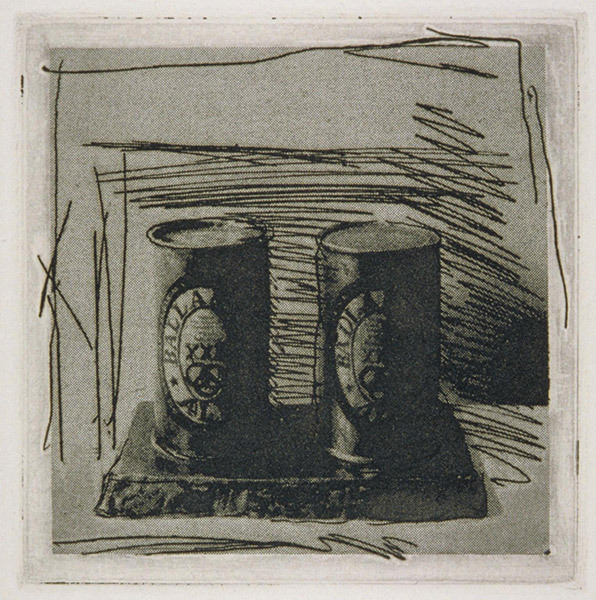 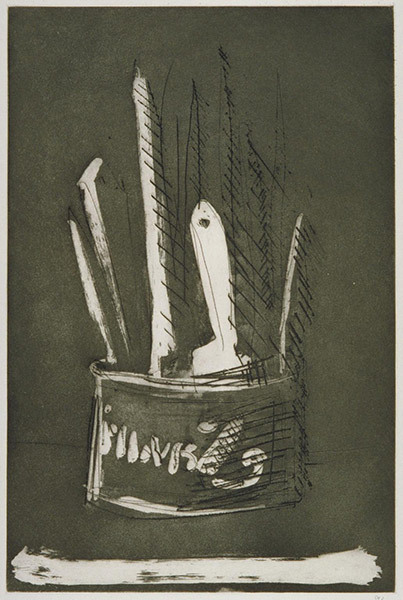 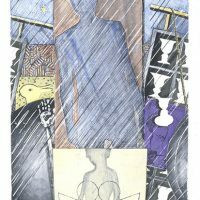 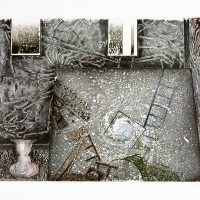 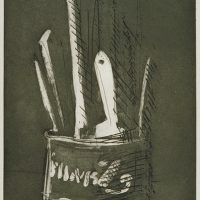 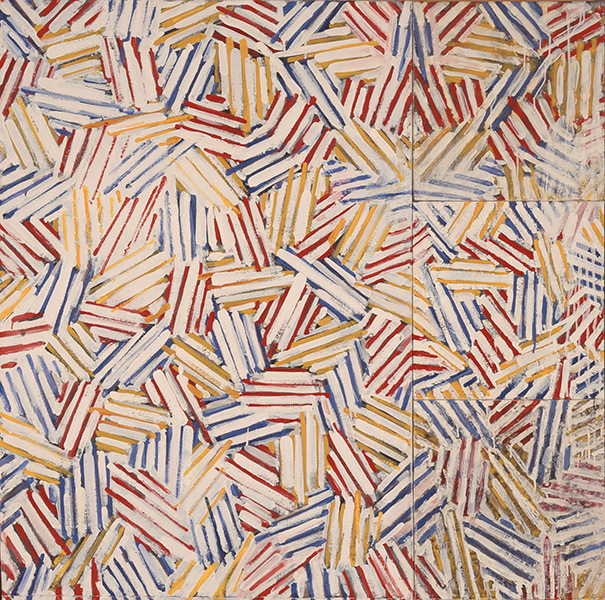 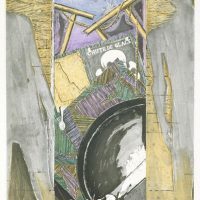 His distinct work and style played a role in Jasper Johns’s interest in art, and the style he would eventually follow. 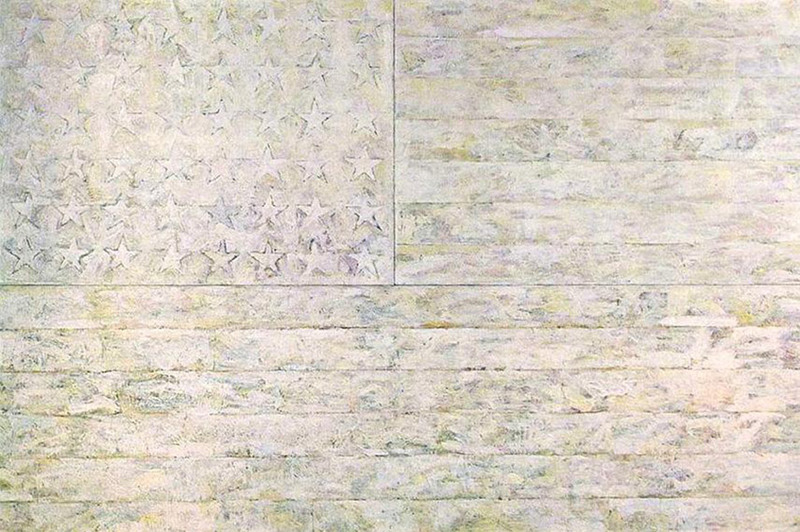 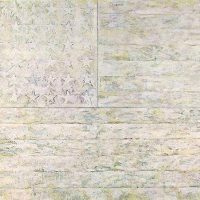 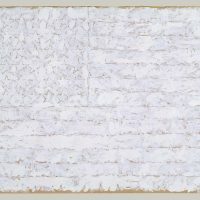 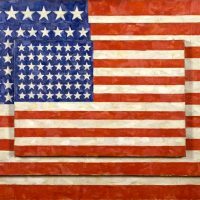 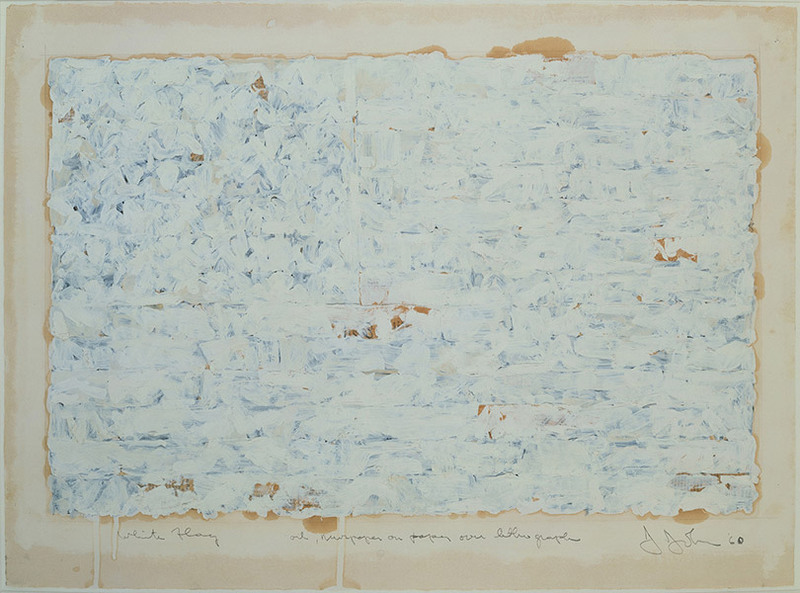 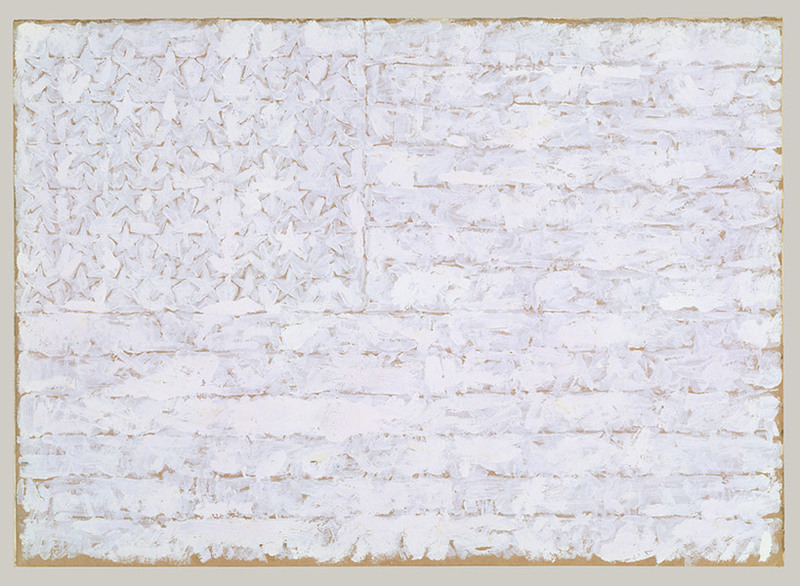 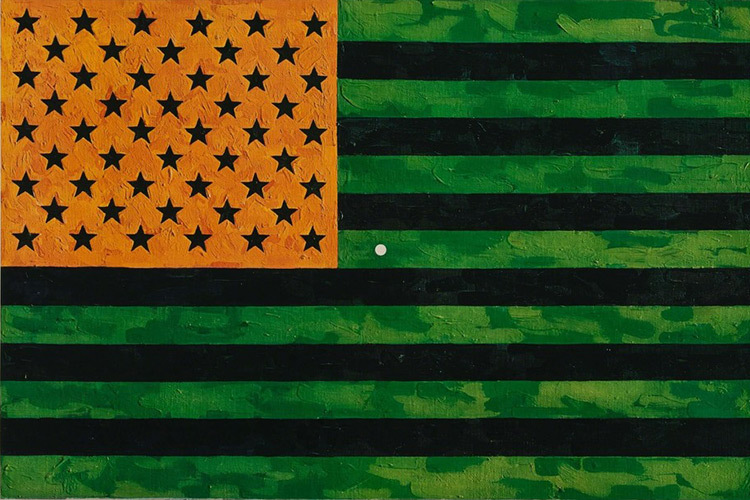 As the art world was searching for new ideas, outside the purely abstract style, the early paintings of maps and flags which Jasper Johns created, took in both praise and ridicule by certain critics in the art world. 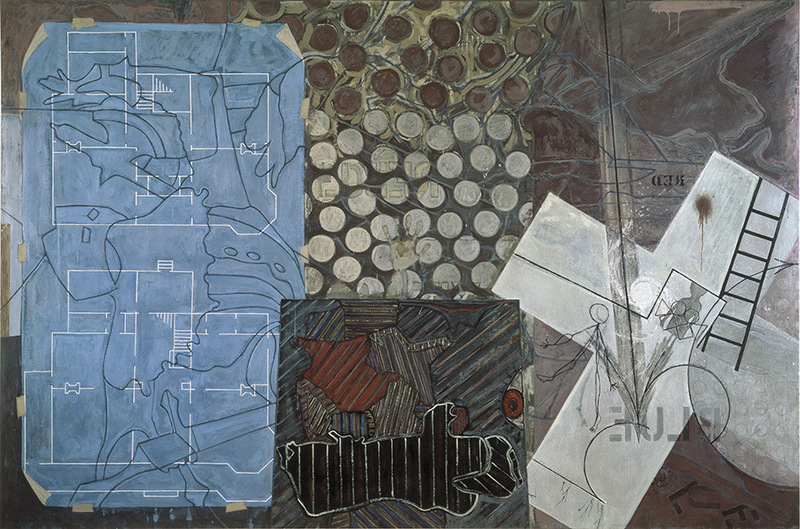 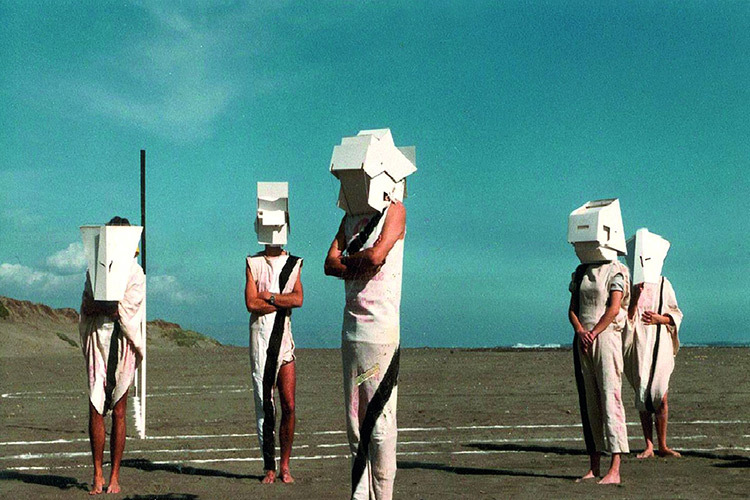 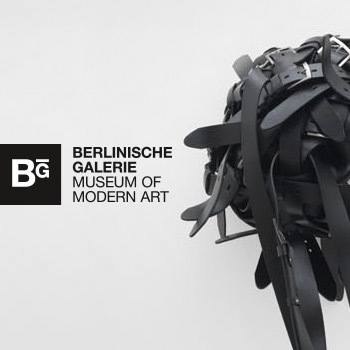 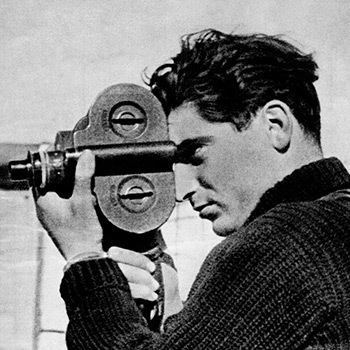 The early works he created, had a sense of craft work, and a small expression of the extra-ordinary and absurd. 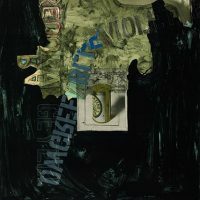 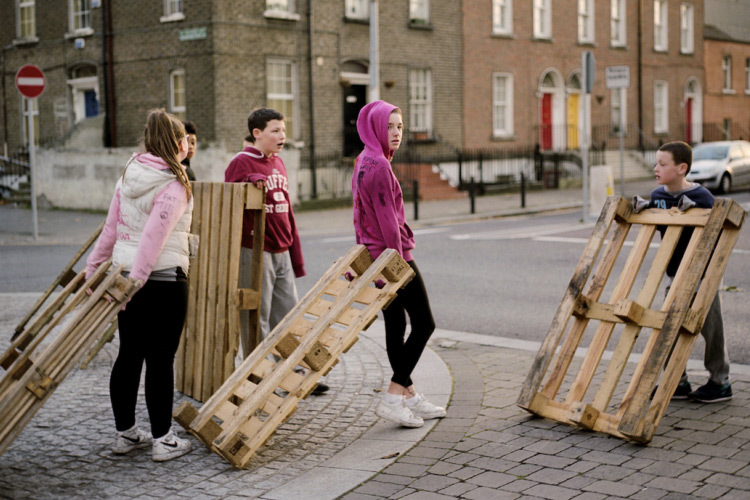 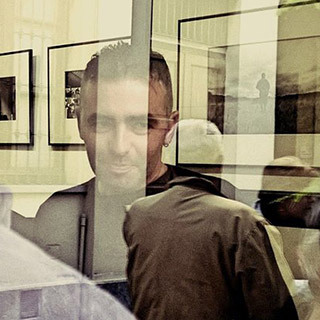 The process to create the images, were the meanings were found. 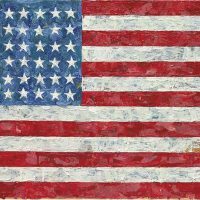 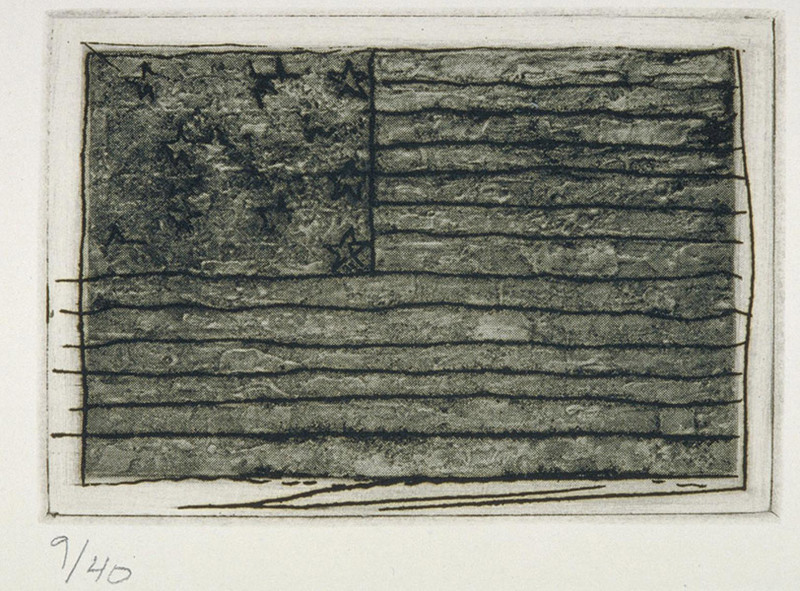 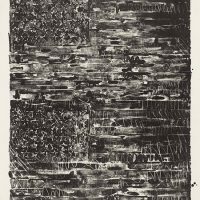 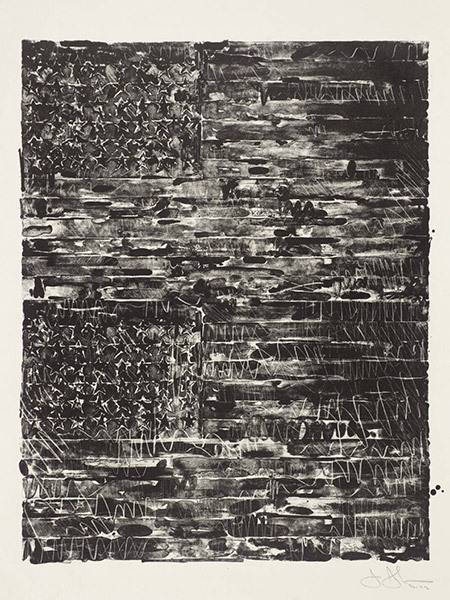 Much of the work Jasper Johns created, was extremely new to the museum goers and art lovers, as the simple form of designing flags, and large numbers in print, was something which was never seen before. 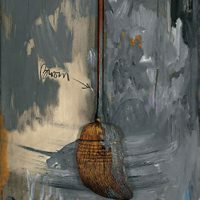 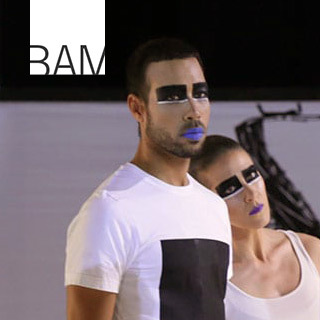 The distinct style, and the simplicity behind it, eventually captured the interest of museum goers. 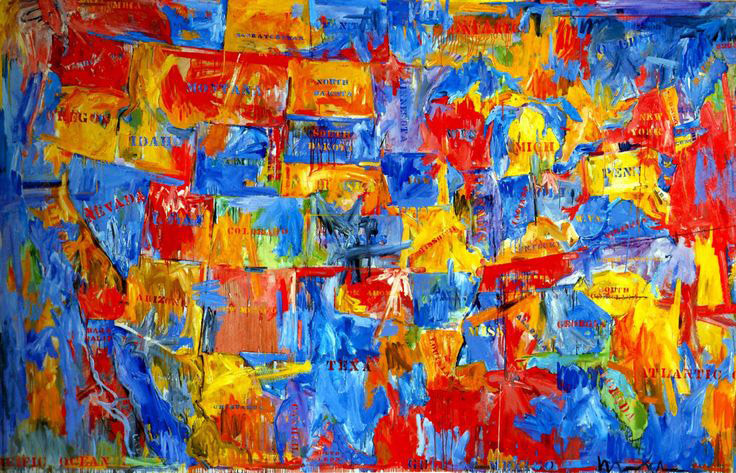 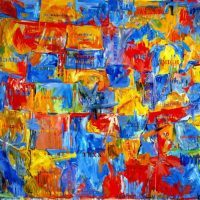 In 1958, Leo Castelli visited the museum of Rauschenberg, and this was the first time he had seen any of the work created by Jasper Johns. 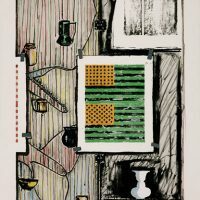 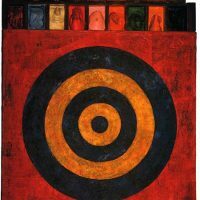 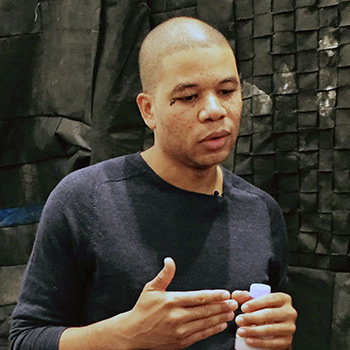 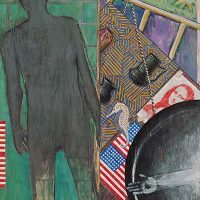 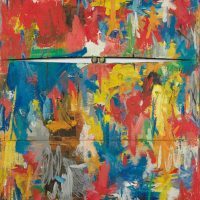 He was impressed with the creativity, and simplicity behind the work, and offered the 28 year old, a spot for his own exhibit, upon first viewing the pieces which Jasper Johns had created. 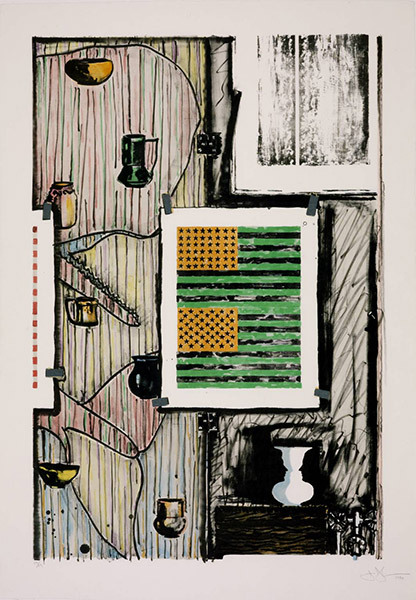 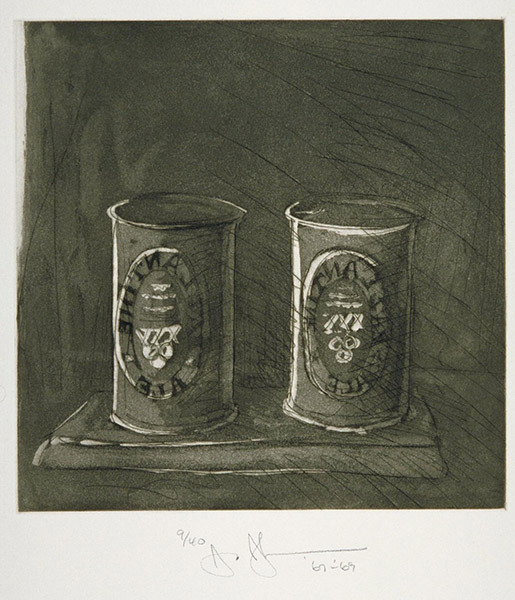 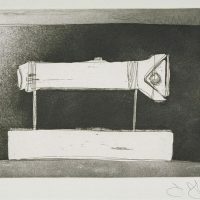 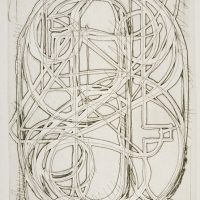 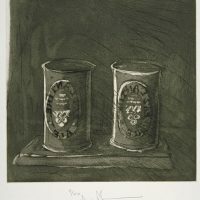 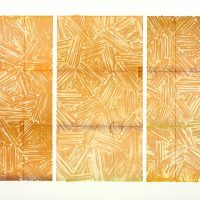 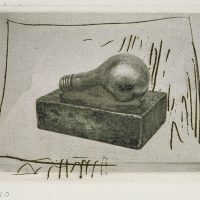 During the first exhibition, the Museum of Modern Art purchased three of the pieces that were on display, which proved that the simple format, and style, were going to make Jasper Johns a force in the art world. 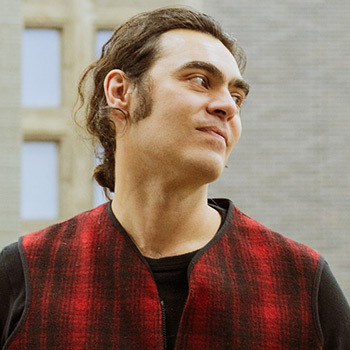 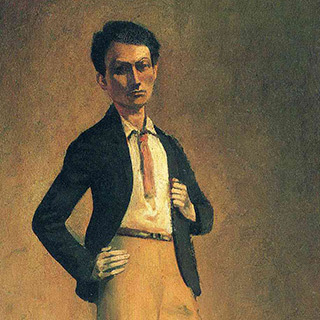 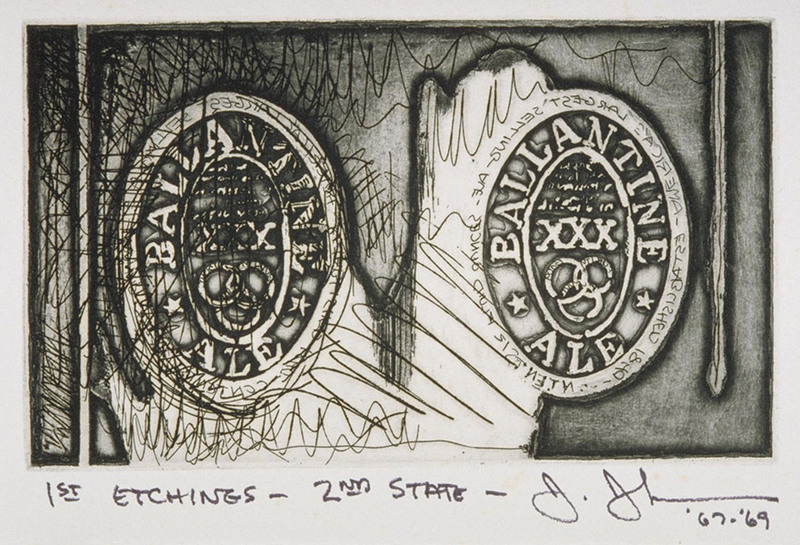 Nearly 30 years after this date, some of the pieces that Johns had created, were sold for a higher price tag than ever, for a living artist’s work. 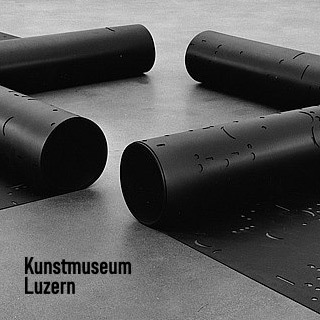 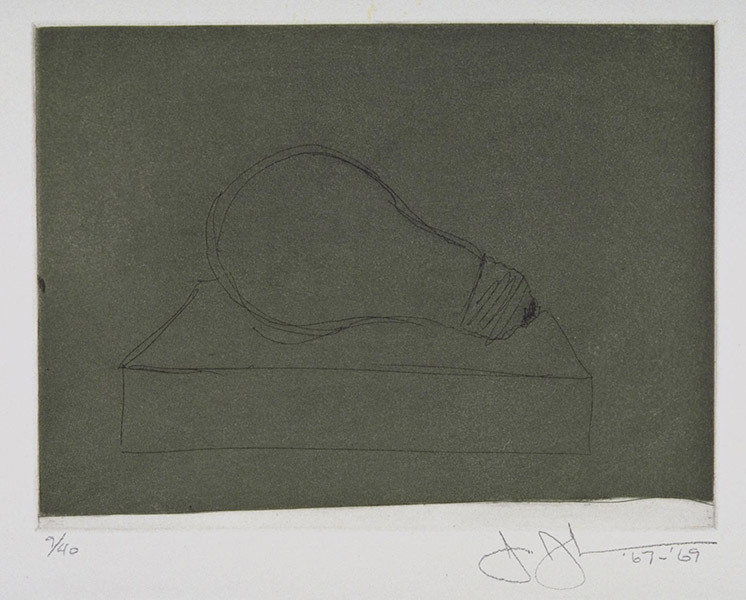 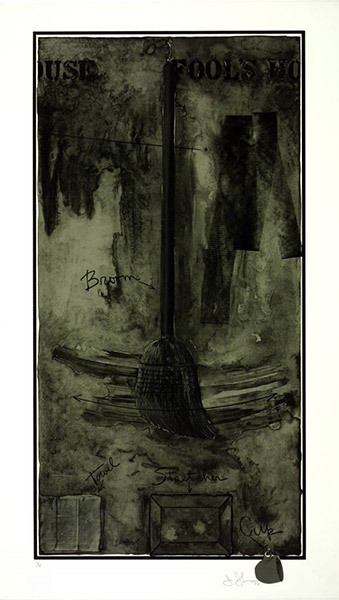 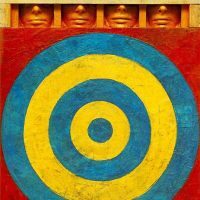 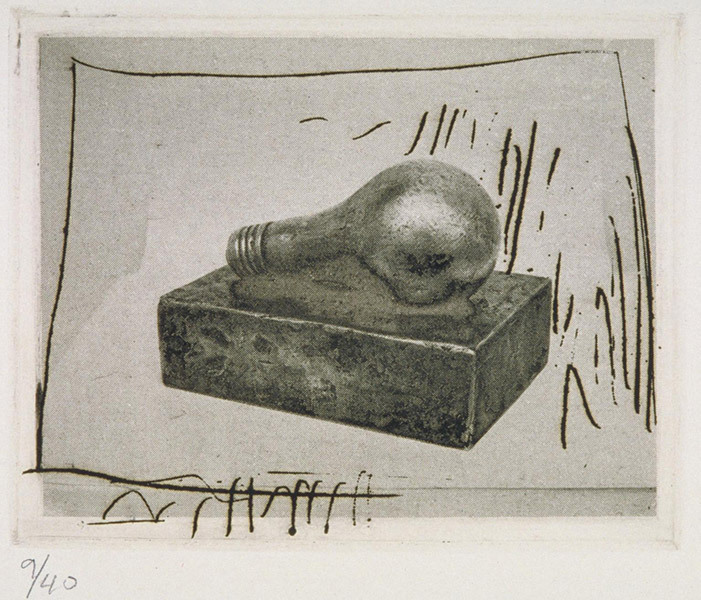 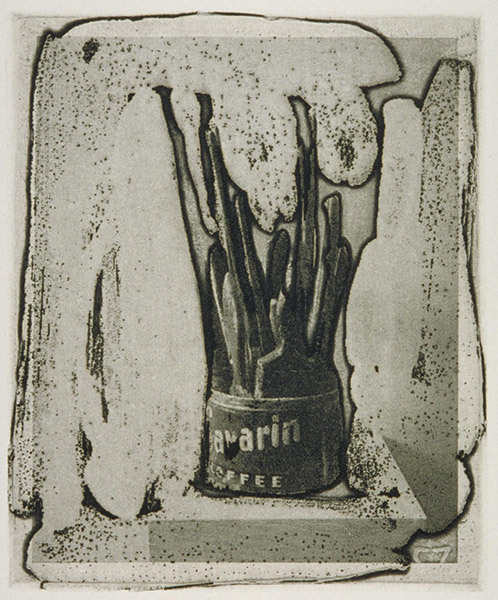 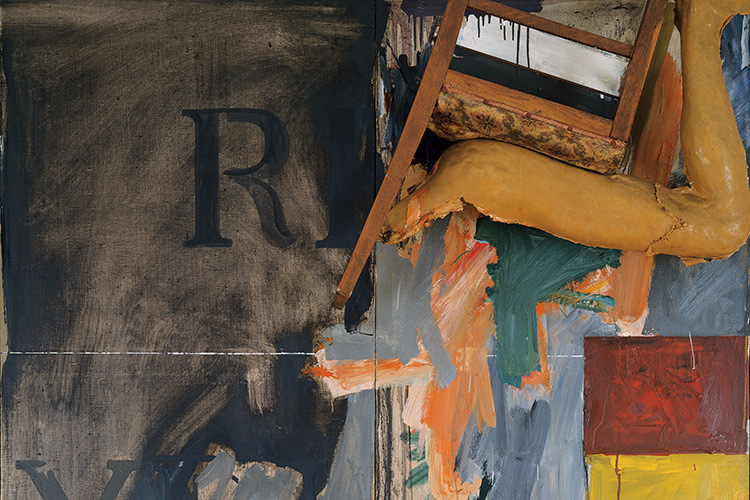 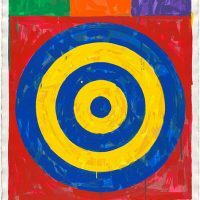 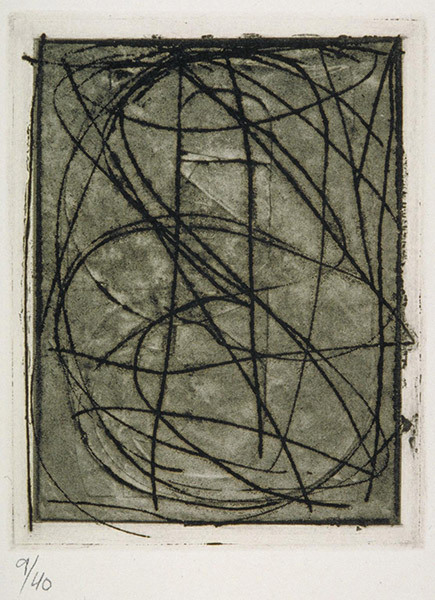 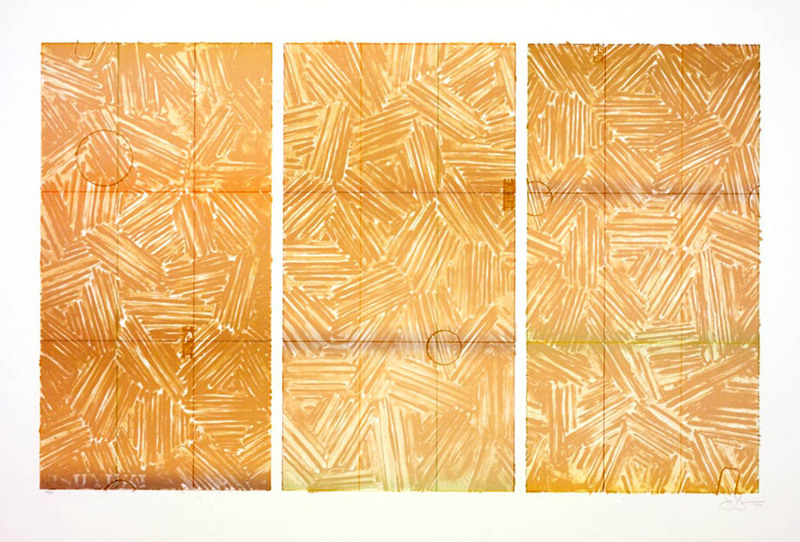 Some of the people Jasper Johns regularly collaborated with included: Andy Warhol, Robert Morris, and Bruce Naumann. 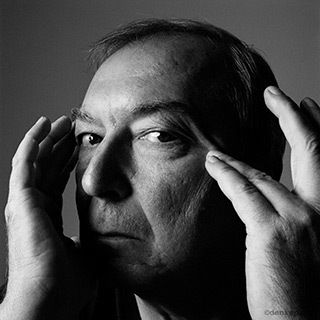 In 1967, he met Frank O’Hara, and was invited to do the illustrations and art work for the book In Memory of My Feelings. 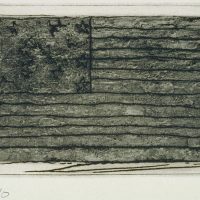 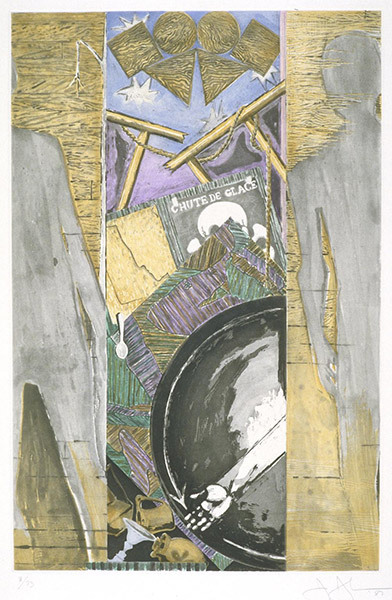 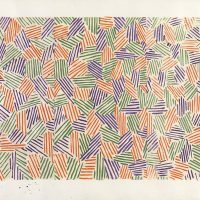 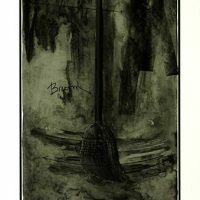 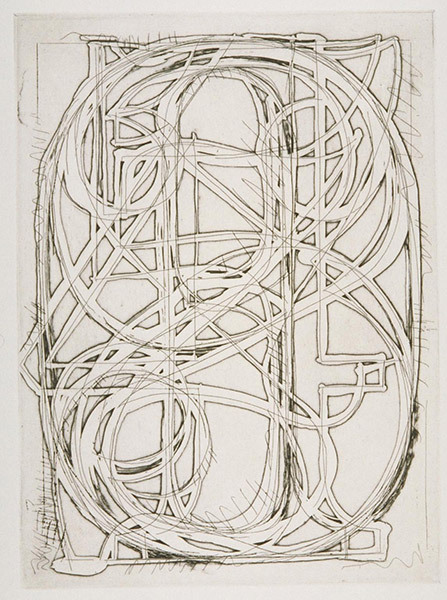 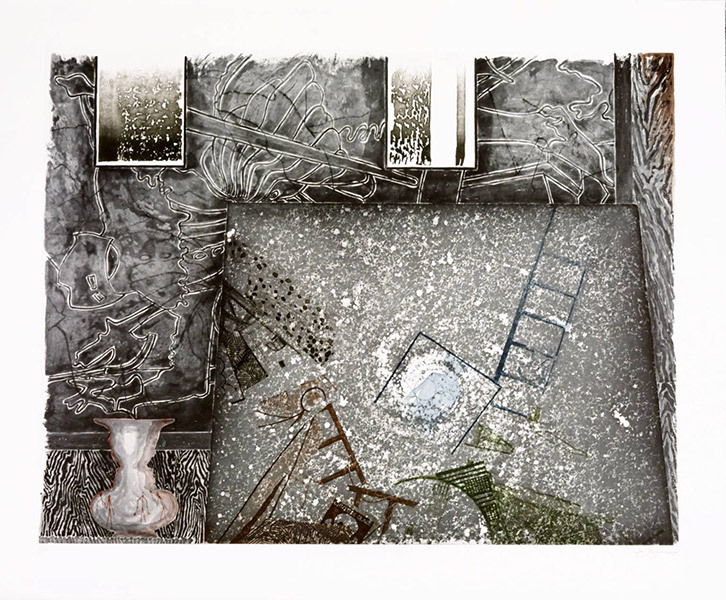 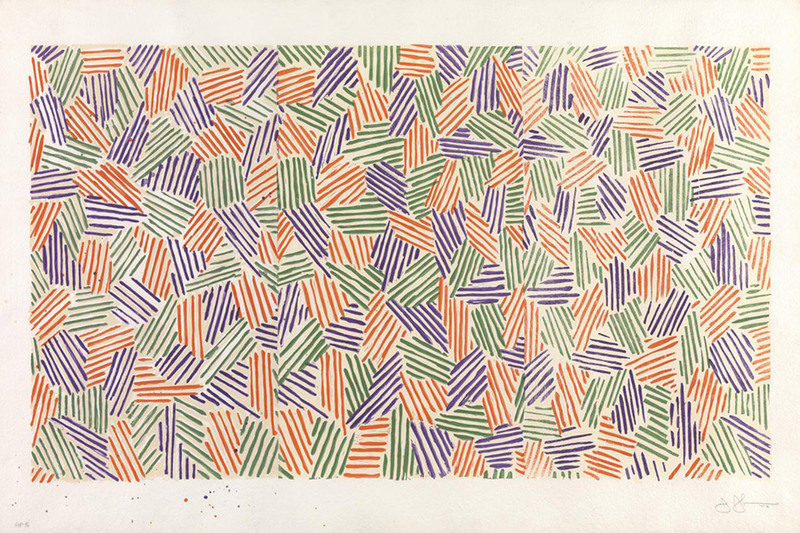 In the 1970s, Jasper Johns met Samuel Beckett, who requested that he would design the art work for his written piece, Fizzles. 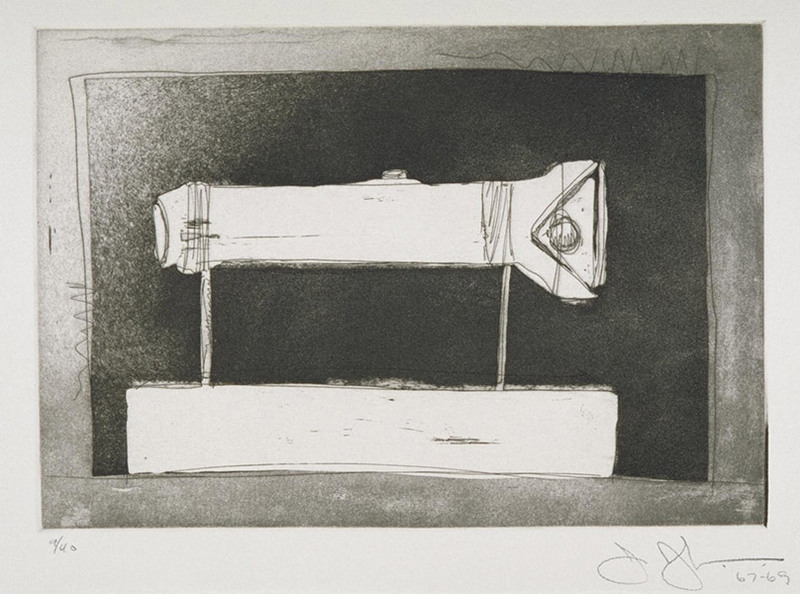 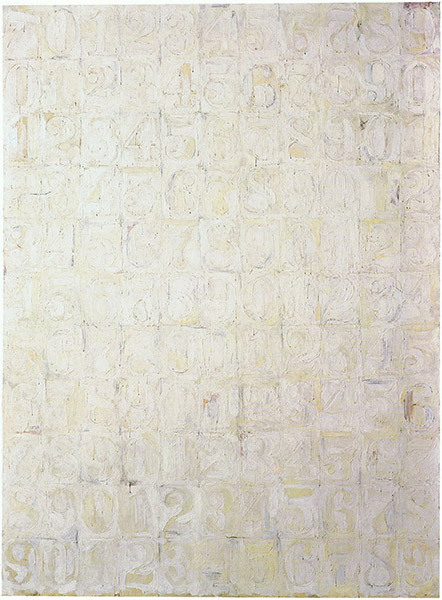 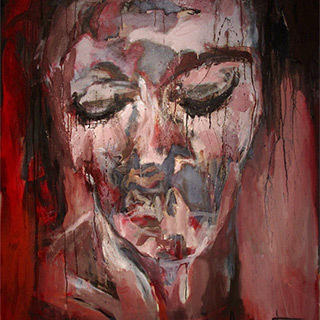 This was the beginning of a change in the work that Johns would create during this time period, which showcased a more monotone, and simple art form that he was working on. 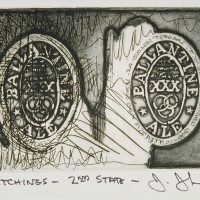 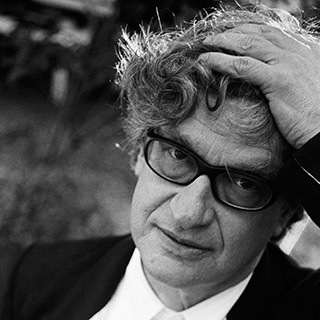 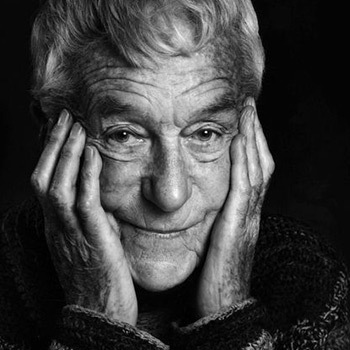 Together with Rauschenberg and several Abstract Expressionist painters of the previous generation, Jackson Pollock, Willem de Kooning, and Barnett Newman, Johns is one of most significant and influential American painters of the twentieth century. 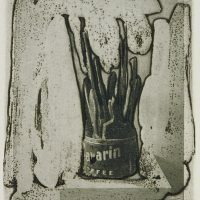 He also ranks with Durer, Rembrandt, Goya, Edvard Munch, and Picasso as one of the greatest printmakers of any era. 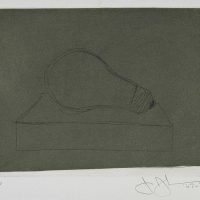 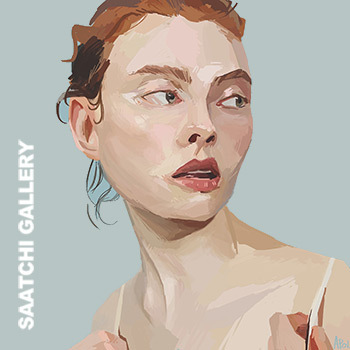 In addition, he makes many drawings – unique works on paper, usually based on a painting he has previously painted – and he has created an unusual body of sculptural objects.